Many thanks to Jon Hudson at SDRplay who has just informed me that SDR-Console V3 Preview supports the new SDRplay RSP2. Click here to read on the SDRplay blog. Very cool, Jon! Happy to see app support for the new RSP2 is propagating. Thank you for sharing! 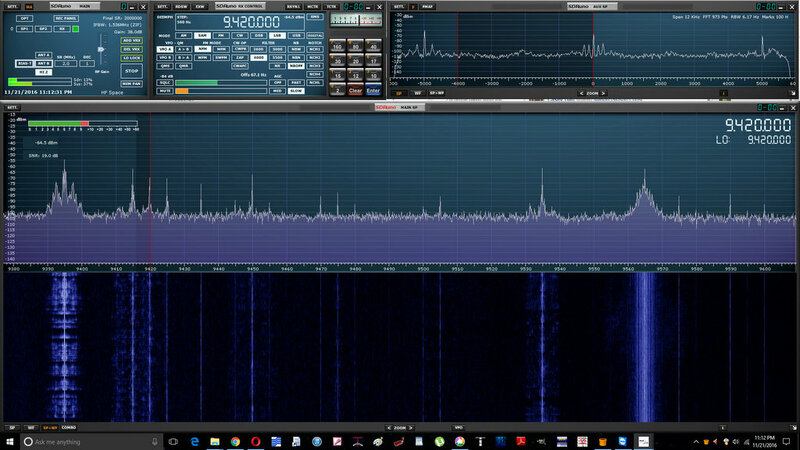 This entry was posted in News, Shortwave Radio, Software Defined Radio and tagged RSP2, SDR-Console, SDRplay, SDRplay RSP2 on January 9, 2017 by Thomas. 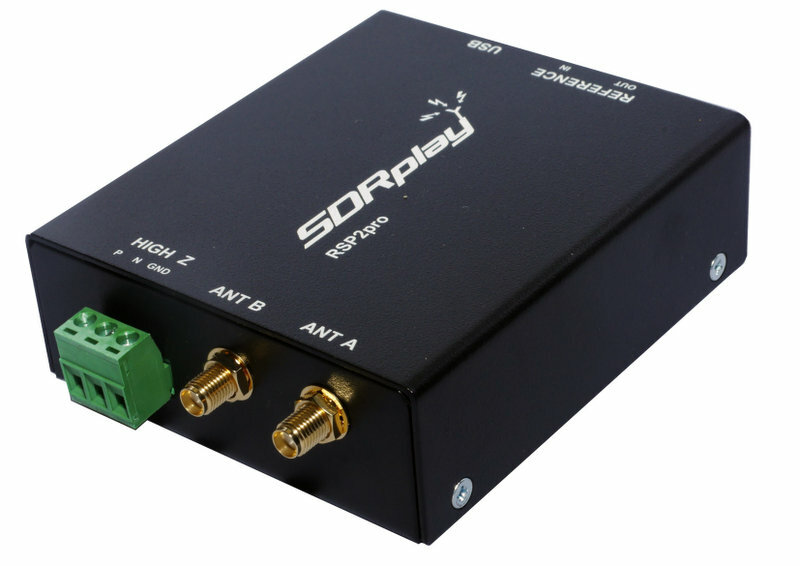 HRO stores are taking delivery of the new SDRplay RSP2, and having a great deal on the original SDRplay RSP, now on sale for $119.95. Thank you, Ken! 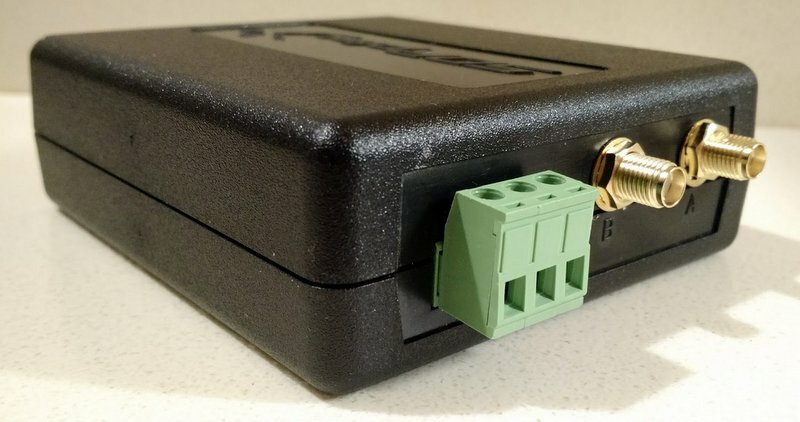 Click here to read more about the RSP2 and here for a great review at RTL-SDR.com. In addition, HRO has a wide array of products in their “Cyber Monday Savings” event. Click here to view HRO’s sale. This entry was posted in Deals, Ham Radio, New Products, News, Shortwave Radio, Software Defined Radio and tagged Deals, Ham Radio Outlet, HRO, Ken Hansen N2VIP, Radio Deals, RSP1, RSP2, SDRplay, SDRplay RSP2 on November 27, 2016 by Thomas.